We are celebrating the opening of Muckrach Country House Hotel on 30th April with a Welcome Whisky Weekend. On Friday 1st May, Gordon & McPhail are offering a whisky tasting of 4 whiskies including a special mystery whisky. 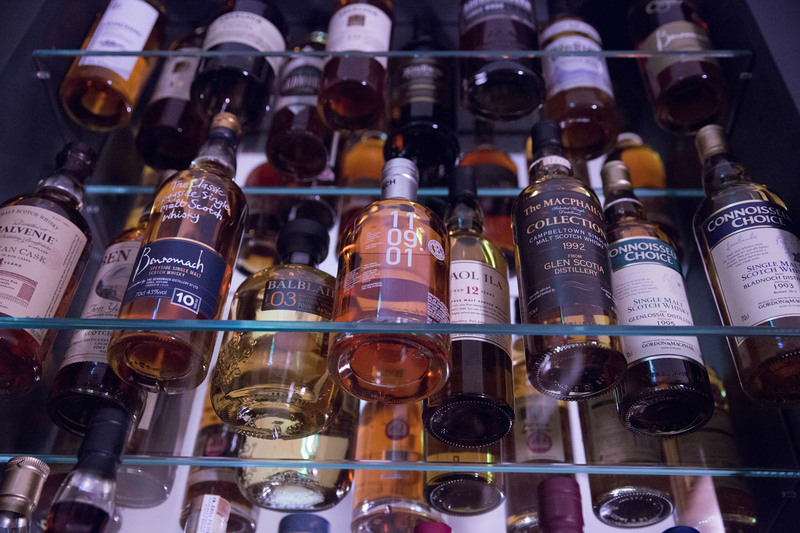 Mike will begin his whisky tasting at 5pm in the Bar at Muckrach, all are welcome. Spud the Piper will play the bagpipes at Muckrach at 18.45 on the Friday 1st and also Saturday 2nd May. Dinner service begins at 7pm. If you would like to have dinner with us, please make a reservation to avoid disappointment by emailing [email protected] or calling 01479 851227. On 30th April, we are open from 12 noon for lunch. Dinner reservations are available from 7pm on the 30th April onwards. Breakfast is served in the Coffee Shop from 07:30 – 9:30, Monday to Friday and 7:30 – 10:00, Saturday and Sunday. Either relax in our Drawing Room or Library, our Afternoon Tea menu is served between 14:00 – 18:00, daily. Traditional afternoon, Champagne afternoon tea and a Gentleman’s afternoon tea are all available. A Highland welcome awaits you. Everyone welcome.